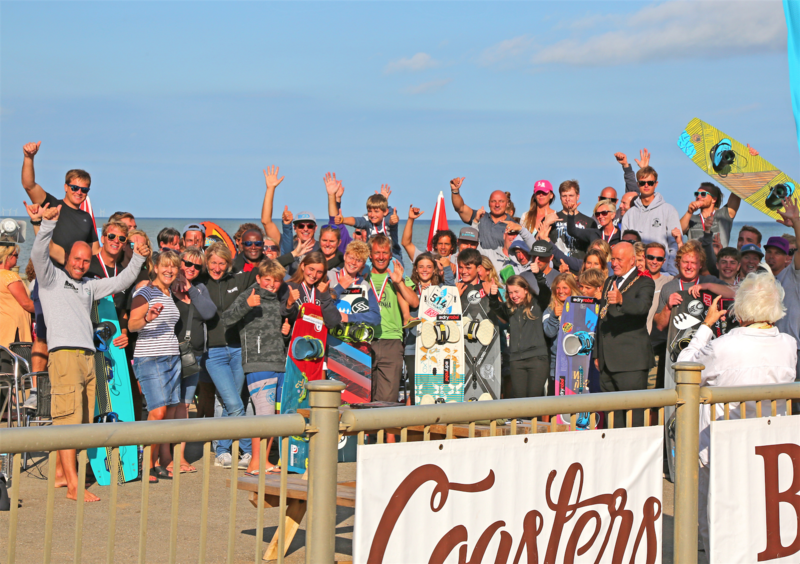 Welcome to the home of British Kitesports, the appointed National Governing Body for Kitesurfing and other kitesports in the UK. 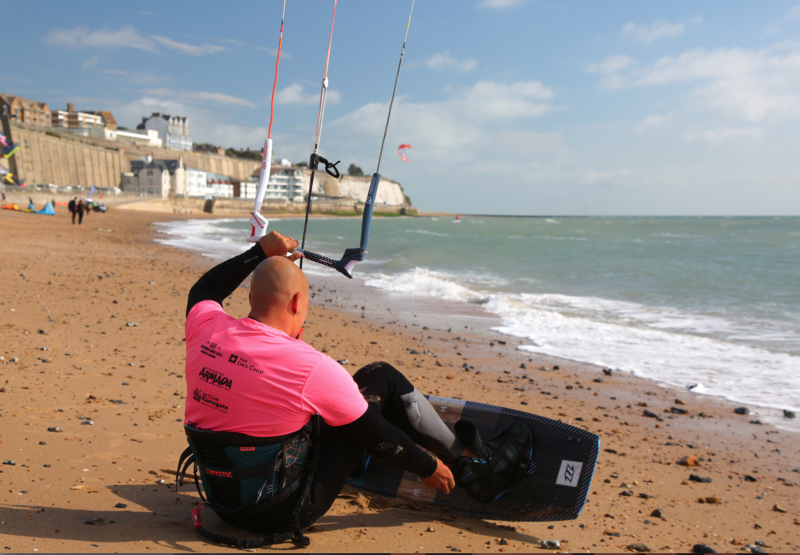 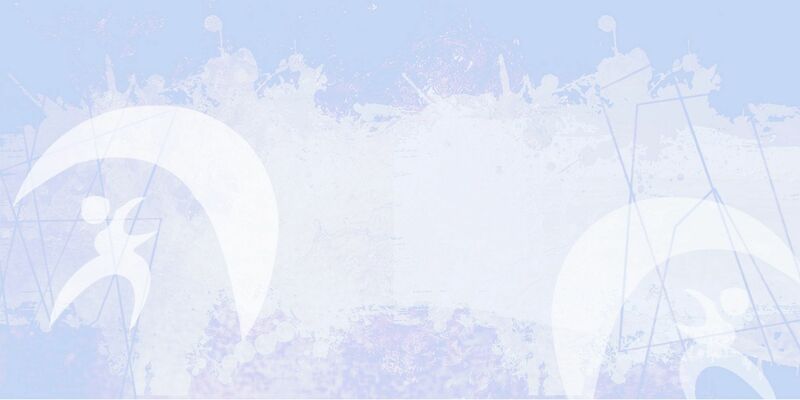 Here you’ll find a wealth of information about the many different kitesports you can enjoy. 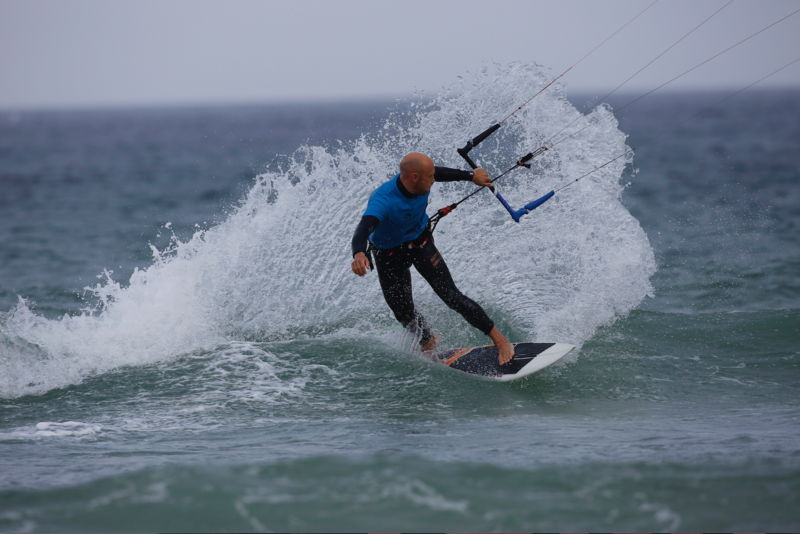 Kitesurfing, kite buggying, kite landboarding, snow kiting, powerkiting and kite sailing (that’s right, boats pulled by kites) – they’re all here. 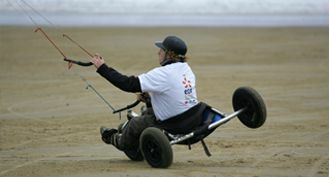 Experience the action and adrenaline of kitesports with our national network of British Kitesports Recognised Schools. 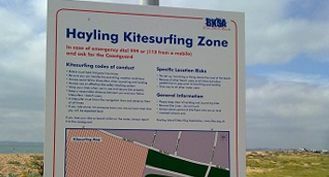 Then, join one of our many Affiliated Clubs to make the most of your time kiting. 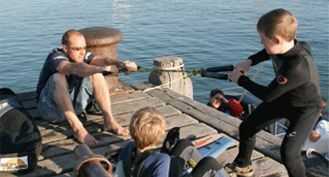 Enjoy the site, and if you’re not already kiting why not start now.